Maybe if it succeeds the surrounding area could be more densely developed, like the old Whole Foods store site or the row of old houses across Johnson Drive. By the time anything is built it will have been nearly ten years since the mall was torn down. Amazing. 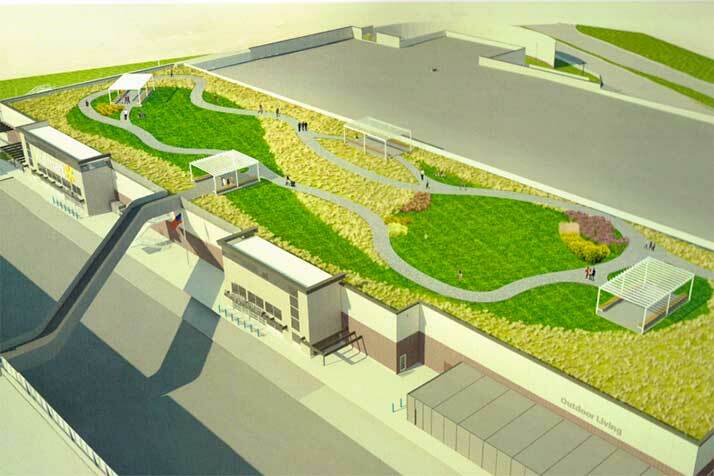 Academy Sports and Outdoors didn't want to come to it but plan has advanced. Well, before I was unsure, but now I'm on board! This new park will become the center of city life for Mission.....not! What a ridiculous addition. Published in the PV Post. WinchesterMysteryHouse wrote: Is this a hoax? I bet residents nearby wish it was. he's clearly desperate. paying for the cost of all the utilities in the taxes has to hurt. he's clearly running out of ideas he can get financing for. Since he bought the land 10 years ago I bet it's depreciated a lot on the market or his costs over time would eat all profit even if it hasn't. Instead of a "putting lipstick on a pig" they should call it "putting a trail on a walmart"
Dollar Tree will leave Roeland Park. Walmart isn’t the only retailer planning to leave Roeland Park and head to Mission. The Dollar Tree store that is in the retail area close to the Roeland Park Walmart, will soon be taking up residence in the south section of the former Hobby Lobby building off Martway. The sign in the door in Roeland Park says to expect a mid January move. The Mission City Council voted 5-4 Wednesday evening to approve the latest revised preliminary site plan for the Mission Gateway mixed-use project, with Mayor Steve Schowengert breaking a tie. 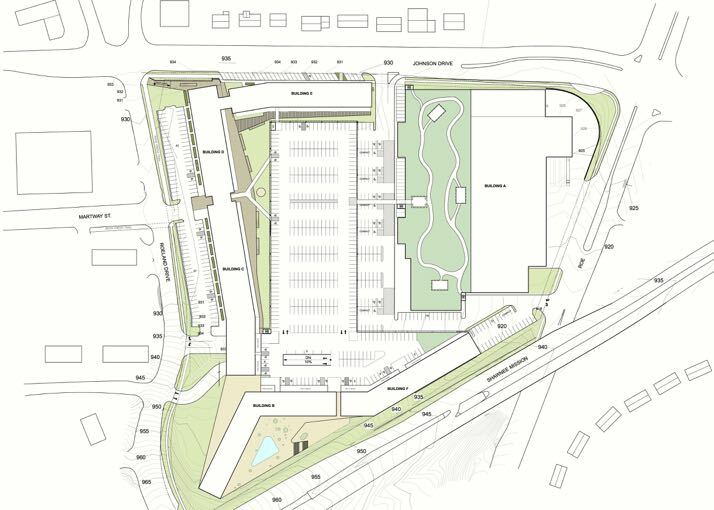 The current $153 million plan for that site, anchored by a single-story 155,000-square-foot Wal-Mart Super Center, was supported by council members Jennifer Cowdry, Jason Vaughn, Pat Quinn and Suzanne Gibbs. It was opposed by council members Debbie King, Arcie Rothrock, Amy Miller and David Shepard — plus a lot of residents who spoke against the plan Wednesday. Hopefully this turd gets voted down. It will need a super majority to go any further apparently. grovester wrote: Hopefully this turd gets voted down. It will need a super majority to go any further apparently. My sister lives not too far from this site. While the site is a bit of an eyesore, a Walmart in that neighborhood would be a disaster. A few blocks from high rent old neighborhoods in Fairway, Mission Woods and it would destroy the ambiance of old downtown Mission which is one of my favorite urban spots on the KS side. I hope you are right that it has little chance of getting through. No doubt. The Johnson Drive corridor is just now getting over the multi year construction. Nearly every one of those businesses would be harmed by a Walmart in close proximity.